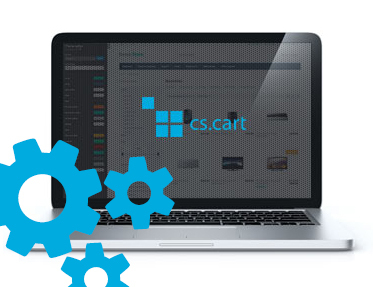 Extension to CS-Cart and Multi-Vendor allows you to export and import user reward points. During users export, we can add to export new field, that contains user reward points. During users data import, we can import user reward points. File can also be modified, to change the way points are applied to users. "+" or "-" sign means that points are added to/substracted from user current points, while number without sign means current points state is overridden.